For hundreds of years, homeless dogs have been a part of the Turkish environment. Estimates for the numbers of street and shelter dogs in Istanbul alone vary greatly – anywhere from 50,000-100,000. 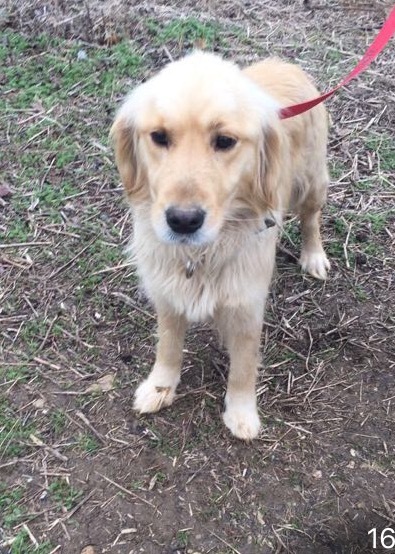 Among these dogs, approximately 500-2000 are abandoned Golden Retrievers. 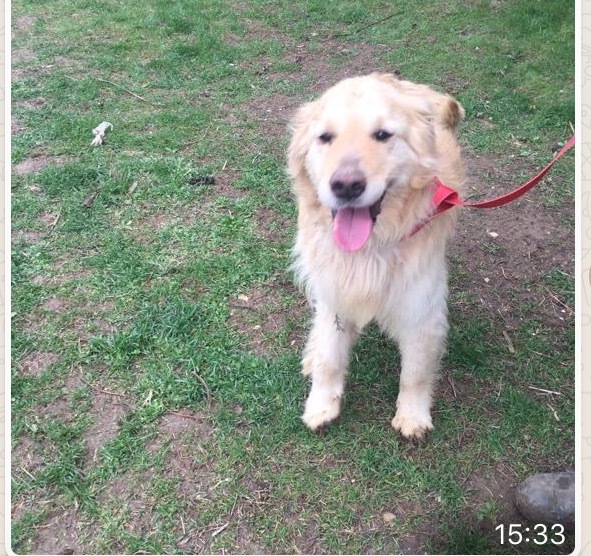 A concerned American living in Istanbul noticed all the Goldens running the streets and in municipal shelters and contacted Adopt A Golden of Atlanta (AGA) asking for help. In tandem, they worked to implement the rescue of these Goldens. The first flight arrived on May 9, 2015, and was the largest international rescue of Golden Retrievers ever. 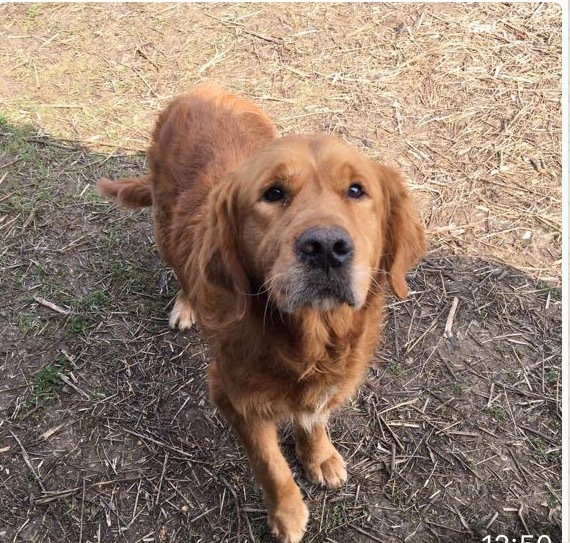 GRIN, just like many other Golden rescues in the country, has seen a steady decline over the last several years in the number of dogs being surrendered. At the same time, the number of families willing to open up their homes and their hearts to this wonderful breed has not declined. Learning that there were so many Goldens waiting for their turn to come to America, GRIN reached out to AGA to help in the effort. 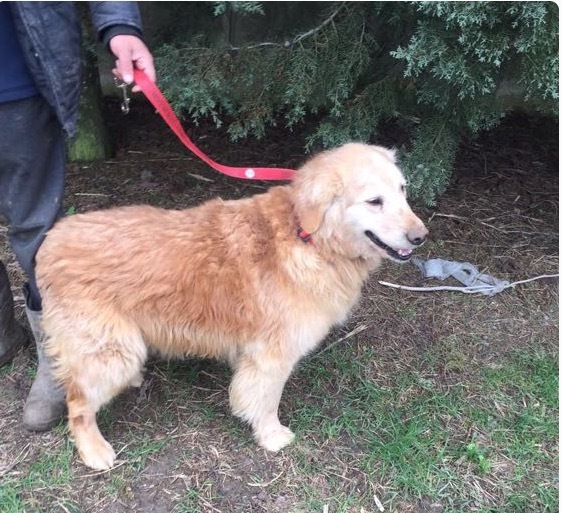 To date there are over forty rescue organizations in America involved and over 800 unwanted, abused, neglected and displaced Golden Retrievers from Turkey have been placed in loving, permanent homes here in America. GRIN’s focus and commitment remains to rescue every Golden, whether in a shelter in the United States, or from an owner surrendering their pets along with these Turkey Goldens. Love knows no borders! April 8, 2016 – Scarlett and Grey arrived. September 2016 – A group of 9 Turkish dogs arrived: Allegheny, Sundance, Hope Chance, Cider, Willow, Boo, Pumpkin and Sir Bentley. This has been a life-changing journey for all these dogs. 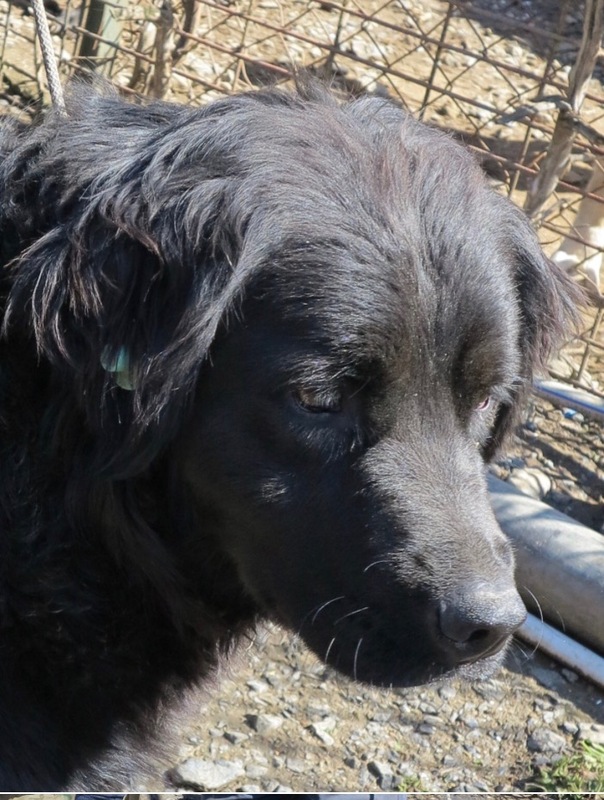 The GRIN Board has agreed to rescue another 6 dogs from Turkey this May. This will be GRIN’s third transport as part of Operation Buckeye. You can be a part of this exciting journey to freedom! The Turkey Dogs are counting on your sponsorship support to help offset their travel and medical related expenses. We have many levels of Turkey Dog sponsorship available so everyone can help! None of these fit your budget? We are grateful for any size donation. 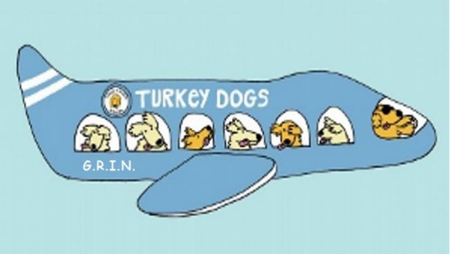 Please write ‘Turkey Dog Sponsorship” on your check or in the PayPal comment box. (Note: You can use your credit card as a PayPal option.) If it’s a gift, please include a short message along with the receivers name and address for their card. Watch our website for updates on our precious cargo’s arrival and details.